Hibernation allows bears to sleep through entire winters – now a new startup wants to replicate this state in humans to help protect the body against severe injuries. 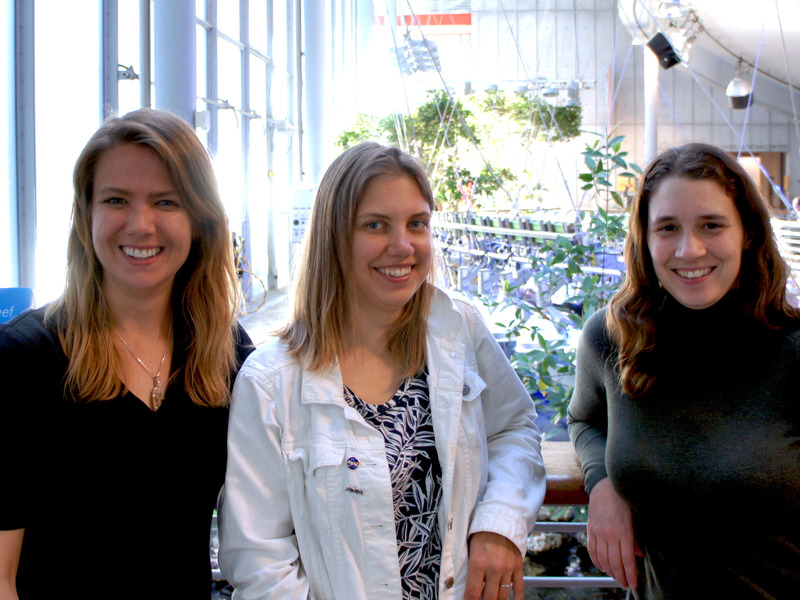 Ashley Zehnder, Katie Grabek, and Linda Goodman started Fauna Bio in June after they met studying different, but very complementary projects at a post-doctoral lab in Stanford. Their company is backed by 24-year-old venture capitalist Laura Deming, who runs The Longevity Fund, which principally invests in ageing-related research and discoveries. 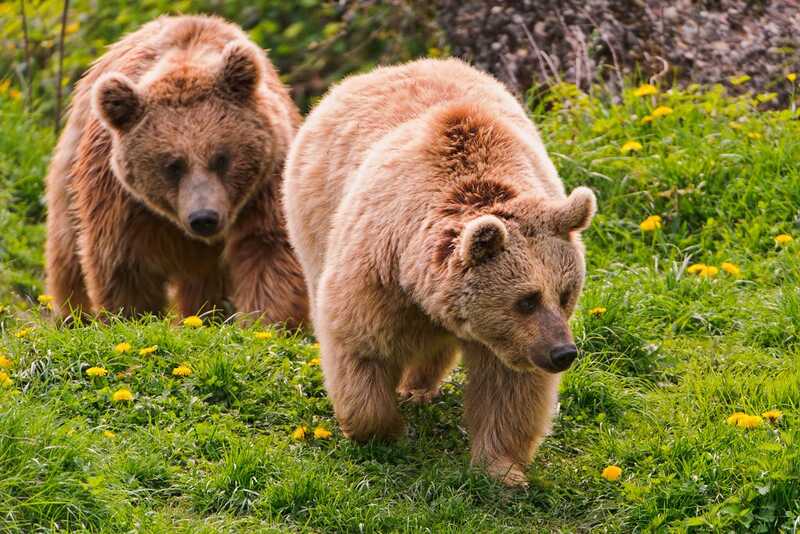 The Fauna team is mapping and analysing hibernators’ RNA and DNA, and linking important genes into a network that can be activated pharmacologically. These genes span across networks in charge of energy metabolism, circadian rhythm, and insulin management. These also overlap with the mTOR, one of the pivotal pathways implicated in ageing, and AMP Kinase, a cellular metabolic pathway that’s activated by diabetes drug Metformin. “We have a couple of avenues for advancing the work that we’re doing for human trials,” Zehnder said. “Each of those have different development paths and different levels of capital efficiency.” These include repurposing drugs that are already on the market, using natural compounds, and inventing new drugs. In a recent experiment, combining the natural compounds beta-hydroxybutyrate and melatonin improved survival in animals suffering from a 60% blood loss. This combination will enter human trials sometime this year as a form of trauma therapy. Currently, the company’s 12-18 month timeline involves a mix of experiments that they’re kicking off in the following weeks. One or two of the products will advance to pre-approval stages by late 2019.